One of the world's leading pediatric neuroscientists, Dr. Bruce D. Perry, M.D., Ph.D, recently stated publicly that Attention Deficit/Hyper-Activity Disorder (ADHD) is not ‘a real disease,' and warned of the dangers of giving psycho-stimulant medications to children. Dr. Perry is a senior fellow of the ChildTrauma Academy in Houston, Texas, a highly respected member of the pediatric community, and author of several books on child psychology including, The Boy Who Was Raised as a Dog: And Other Stories from a Child Psychiatrist's Notebook–What Traumatized Children Can Teach Us About Loss, Love, and Healing, and Born for Love: Why Empathy Is Essential–and Endangered. His comments are quite refreshing at a time when diagnoses for ADHD in the UK and the US are sky-rocketing and prescriptions of stimulant medications to children are also rising rapidly, with many parents and concerned activists growing suspicious of the pharmaceutical industry's motivations in promoting drugs to children. Ritalin, Adderall, Vyvanse and other mind-altering stimulant medications are increasingly prescribed to children between the ages of 4 and 17. 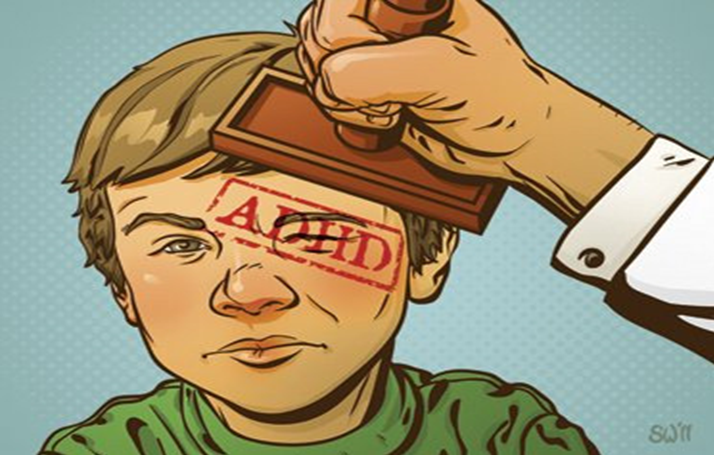 Given that the problem of ADHD is complex and the term is more of a blanket term used to describe a wide range of behavioral symptoms, it is important to consider what the root causes of many of the symptoms may be before pharmaceutical intervention should be considered. Citing potential remedies, Dr. Perry suggested an approach that focuses attention on the parents and the child's environment, while also recommending natural remedies like Yoga, and improved diet. 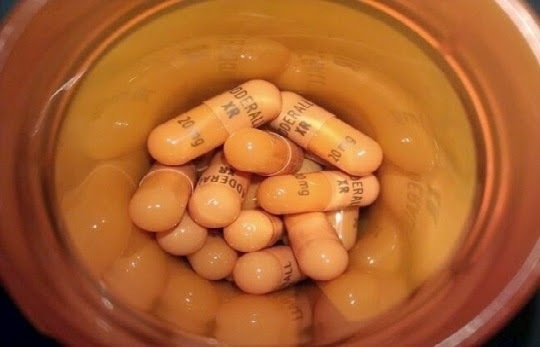 Many people may disagree with the assertion that ADD/ADHD should not be considered a disease, however, the fact remains that the myriad symptoms that are associated with these increasingly common ‘disorders' can often be addressed and relieved without creating an addiction and dependency on pharmaceutical medications, which disrupt the mind and body in ways that are not fully understood or even researched.